Improve productivity and collaboration among your employees by improving the conference room setup of your Calgary, AB business. Learn more in this blog. Your conference room plays a crucial role in the life of your business. It’s the place where your employees gather to get their marching orders, and it’s where you show your clients what you and your company can do. 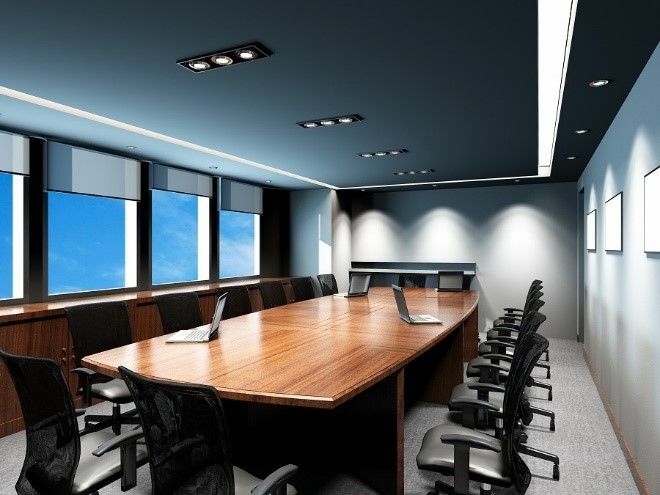 If you’re looking to create the best possible conference room experience you can, both for your workforce and for visitors, you need to make sure your conference room is equipped with the latest and greatest technology. Here’s how a conference room setup from Insight Automation can help your Calgary, AB business thrive.